Before working through a home design or purchasing your lot, it’s your responsibility to carefully review and understand the Rocking Horse Farm 2nd & 3rd Addition Restrictive Covenants. The covenants were purposely crafted to avoid applying excessive rules for how you build your home, but there are a few key aspects that are relevant to design and construction. 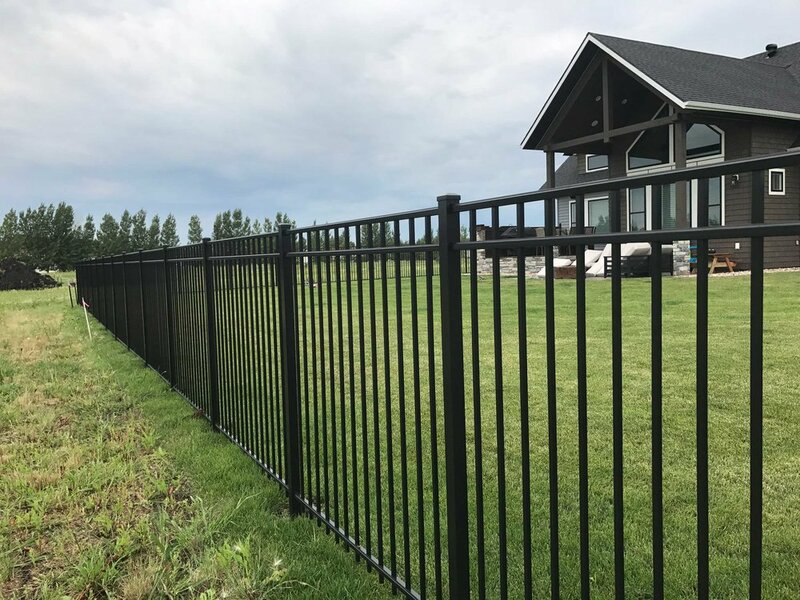 Whether a fence is to be installed along with the initial construction of the house or at some point after initial occupancy, the location of the fence must be shown on a site plan in accordance with the Rocking Horse Farm 2nd and 3rdAddition covenants. Both of the aforementioned contractors are aware of these requirements and will take care of your submittal to Rocking Horse Farm for review and approval… should you choose to have them do so. It’s important to note that all the covenants are relevant to landscapes, just as they are to the home itself. In particular, Article 4 Restrictions on Use of Property and Article 5 Architectural Control have a great deal to do with landscapes. Whether you are still constructing the home or occupancy has already occurred, any improvements or changes to landscapes or structures must be reviewed and approved by the Design Review Committee. Landscape plans can be submitted along with the house plans through our design review application. If you are submitting landscape plans after the house plans have been reviewed, you can email them to designreview@rockinghorsefarm.com. Homeowners in Rocking Horse Farm 2nd & 3rd Addition shall coordinate the planting of boulevard trees on their lots with the City of Fargo Forestry Department as soon as practical, but no later than twelve months after receipt of a certificate of occupancy. It is the responsibility of homeowners to water, trim, maintain and replace such boulevard trees. * Denotes trees that occasionally suffer from Iron Chlorosis and should be planted sparingly. 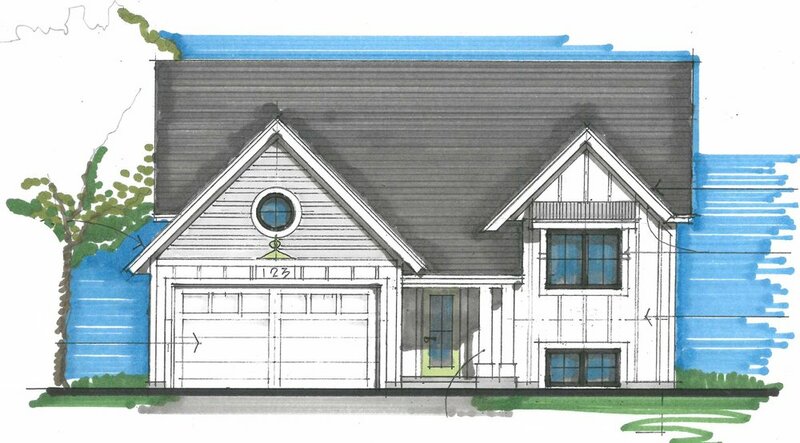 These styles are permitted on some specific lots in Rocking Horse Farm 2nd & 3rd Addition. To help support the unique looking community that is being created, all above grade deck systems must be designed and built to be integral to the house with the area under the deck enclosed to grade.